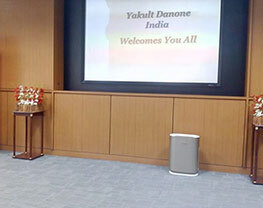 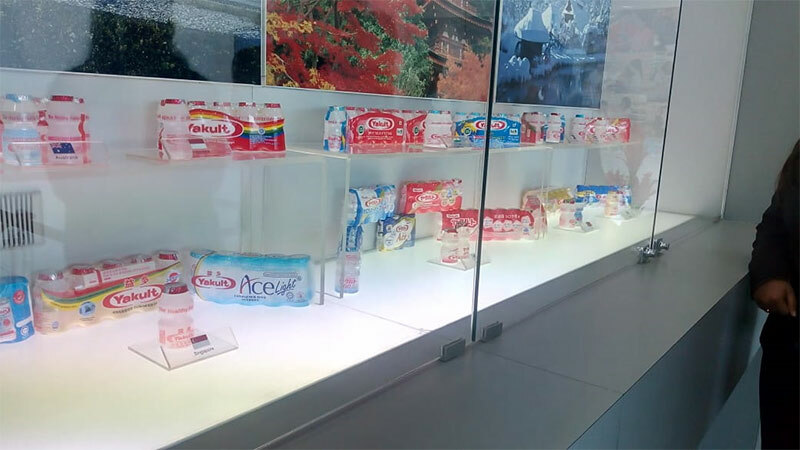 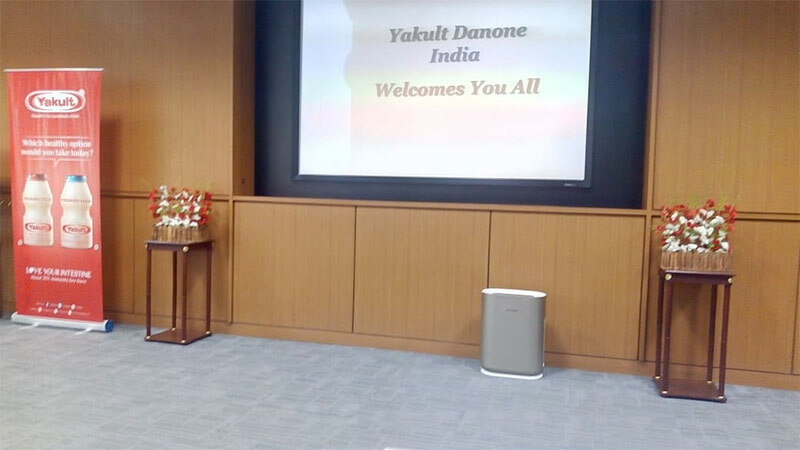 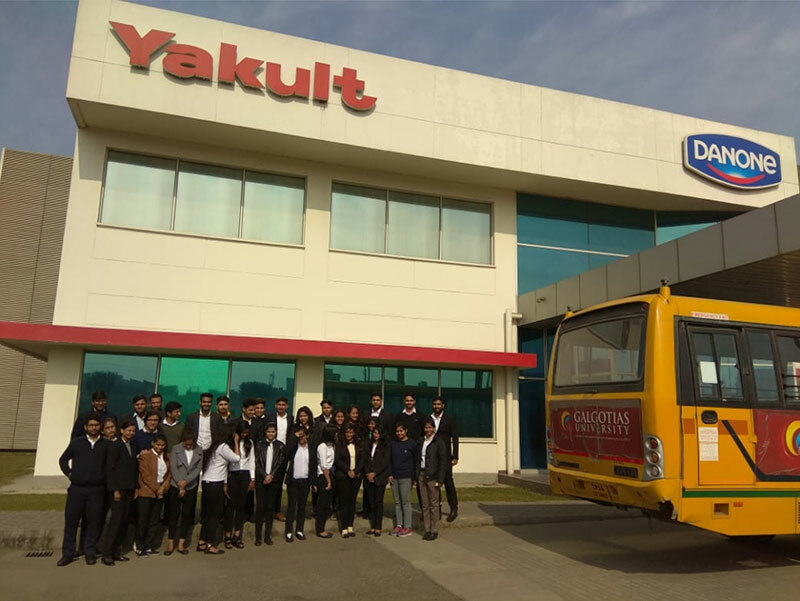 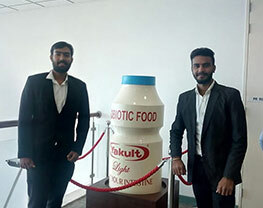 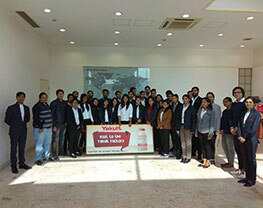 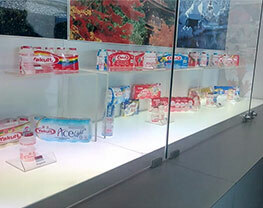 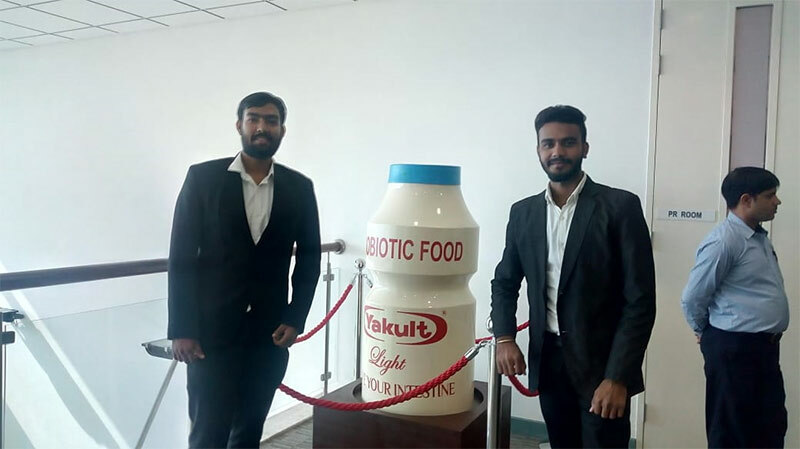 A visit to the Hi-Tech foreign collaboration unit of Yakult Danone India Pvt Ltd of students of school of Finance and Commerce. 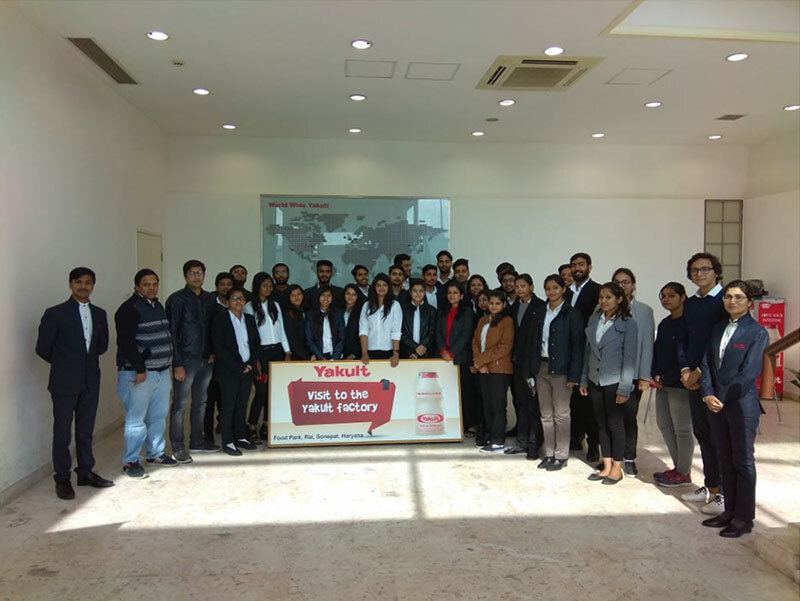 Students were exposed to the foreign manufacturing facility that is ISO 9001:2015,HACCP and OHSAS 18001:2007 certified. 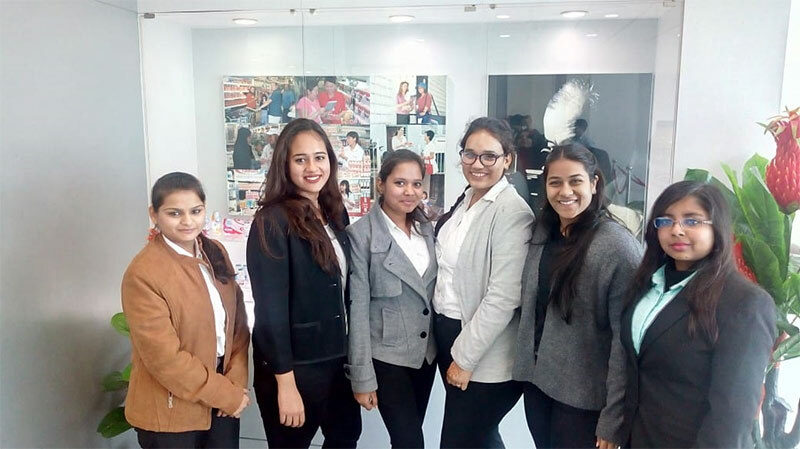 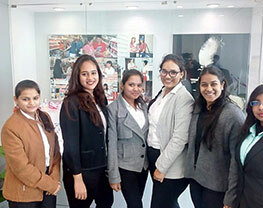 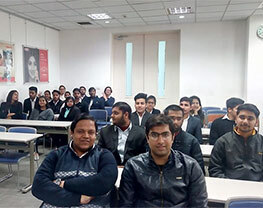 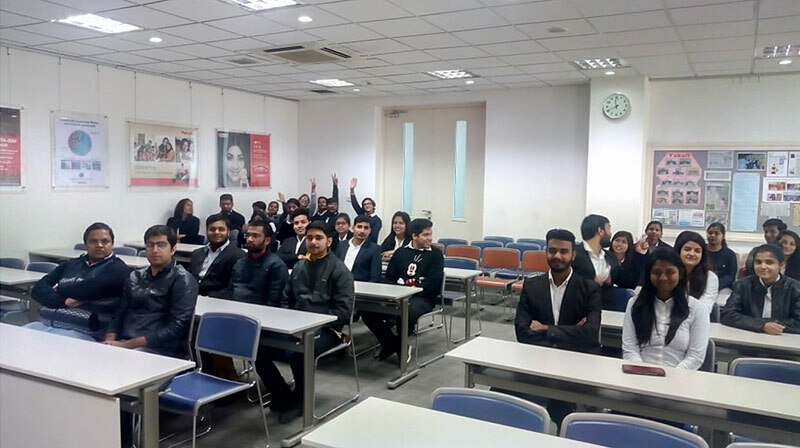 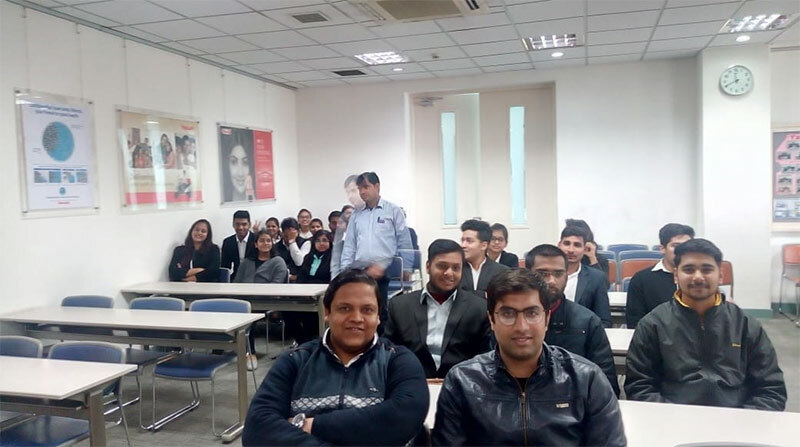 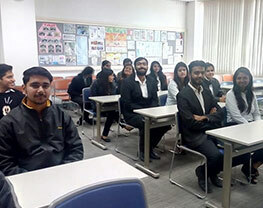 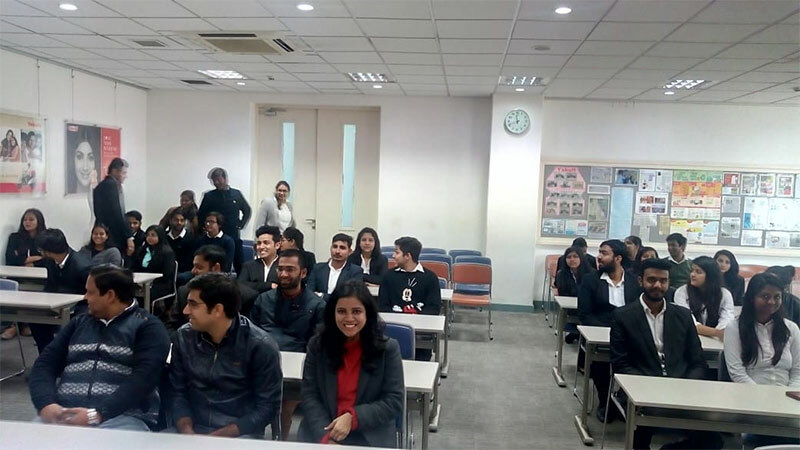 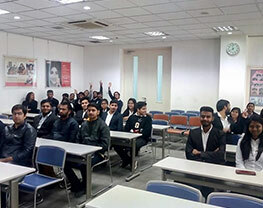 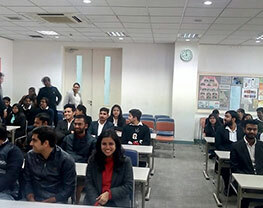 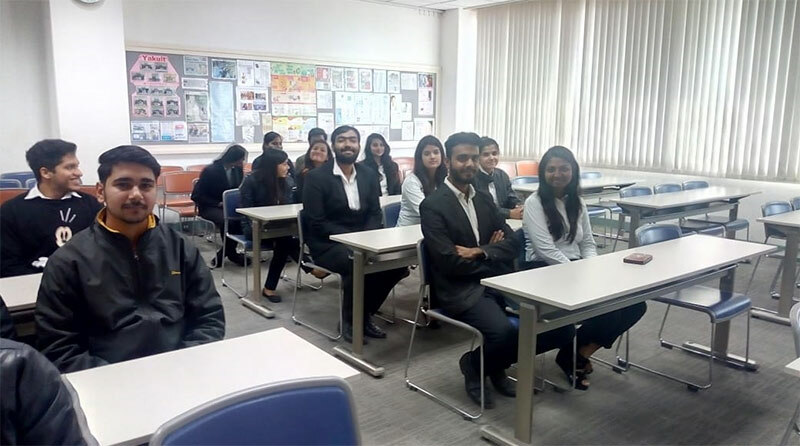 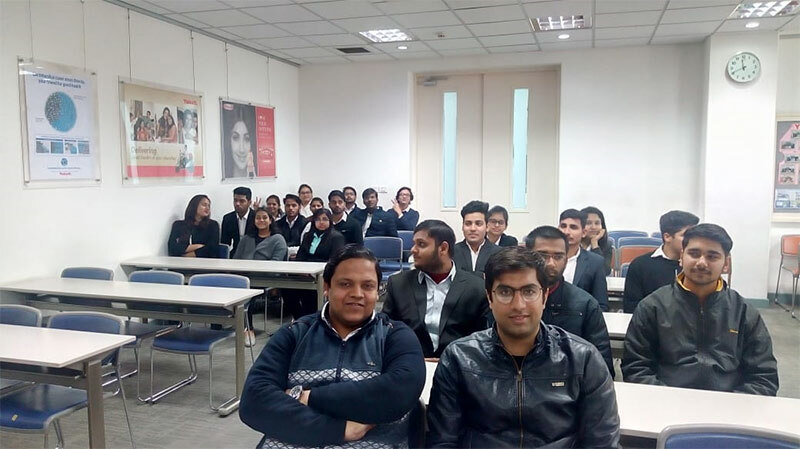 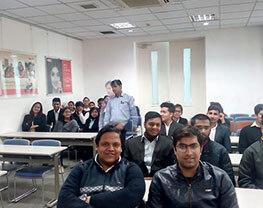 Students also were given a real time experience of their management, inventory control, technology, supply chain activities, resources planning and Management information systems.